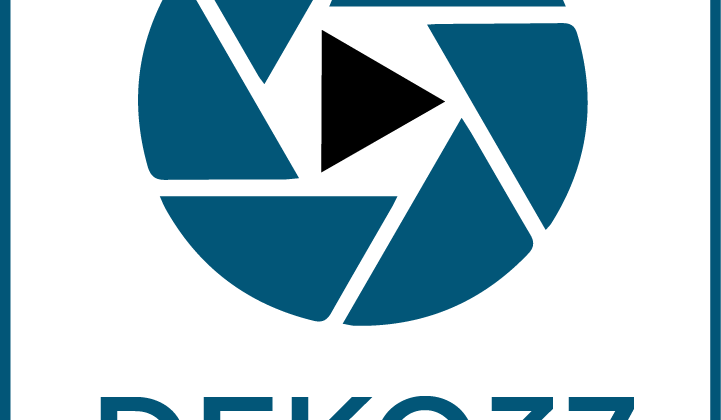 DEKO 37 is a high quality video production company in San Antonio that specializes in corporate, commercial, medical, TV, seminars, animation, website, political, training, start-up, testimonial, law and explanation videos. Our San Antonio Video Production team provides high quality video, editing, graphics/animation and script writing. We can also market your videos to specific target audiences. DEKO 37 does video production in San Antonio, Austin, Houston, Dallas and beyond.